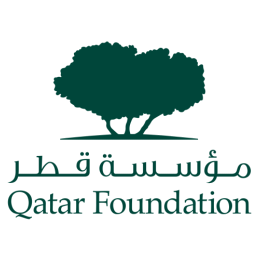 Founded in 1995, Qatar Foundation for Education, Science and Community Development is a private, chartered, nonprofit organization and a driving force in the name of progress.  QDA provides its services to all, free of charge regardless of nationalities. We promote healthy, active life for the patient with diabetes; and to help in its prevention for the people at risk of developing it. 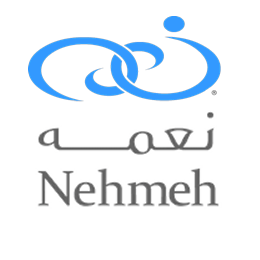 As an organization committed to sustainability and giving back to the community, Nehmeh is leading the way how organizations should focus on the triple bottom line. The idea of Reverse Walk™ came to light as a way to promote good health at the same time raise awareness to health issues as well as contributing to doing good to and for local charities. Did you know? When I walk backwards it gives me a chance to work out all of those muscles in your legs, such as your quadriceps and calves, which take a backseat to your hamstrings during regular walking. It also works out my hamstrings in a different way increases its flexibility. Because backward walking eliminates the typical heel-strike to the ground (the toe contacts the ground first), it can lead to changes in pelvis alignment that help open up the facet joints in your spine, potentially alleviating pressure that may cause low back pain in some people. That is awesome! Imagine if you could spread these benefits to your city! Are you ready Qatar 2019? 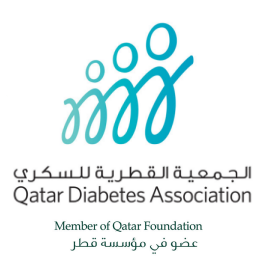 We’re all set for March 15, 2019 for ReverseWalk Qatar 2019! Read more Are you ready Qatar 2019? We wish to thank all participants who joined us @ the annual California Tortilla ReverseWalk held on the beautiful Doha corniche! See highlights here. Get set Doha! On the 3rd day of the 3rd month at the 3rd afternoon hour @ Aspire Zone! More info on California Tortilla Reverse Walk here! Read more Are you ready Qatar? Great news! Doha in Qatar is hosting a RƎVƎRSƎ WALK event! Date, Time & Location will be revealed soon! Read more Are you in Qatar?